We’ve all heard of “superfoods” these days – foods that are so packed with vitamins and minerals that they do nothing but boost your health. It makes for a refreshing change for us to hear about great-tasting foods that are actually good for you rather than bad, but this superfood list might just surprise you. There’s a few on here that even surprised us. You need to take a peek at these 6 superfoods that’ll save your life. It’s actually the red color that makes the tomato a great superfood, and well deserving of its place on this superfood list. 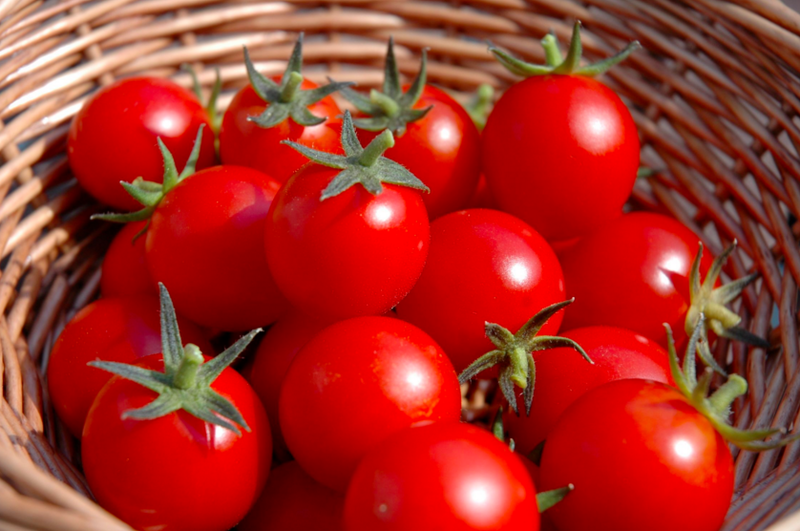 The red is caused by a pigment called lycopene and as well as being a very powerful antioxidant that’s said to help fight against a number of different cancers, the lycopene also helps to boost your heart health. Also found in pink grapefruit, watermelon, papaya and pink guava, lycopene works in the body to stop the LDL cholesterol from coming into contact with so-called ‘free radicals’ and oxidizing, causing the plaque that forms and then hardens in your arteries, thickening them and making it harder for the blood to be pumped around your body. Lycopene is also attributed to improving the concentration of little swimmer’s in men, improving overall fertility, and also helping to prevent diabetes, working as an anti-aging treatment, and protecting you from the powerful rays of the sun, forming a body-barrier or ‘internal sunscreen.’ With over 73.5 million Americans reportedly suffering from high cholesterol according to the Centers for Disease Control and Prevention, eating more tomatoes has never been such a great idea, and with plenty of vitamin C, potassium, fiber and more to boast about, your overall health could do with a little tomato-boost. Did someone say something about spaghetti bolognese tonight?